Go into homes, install smoke alarms, and educate residents on home fire safety. 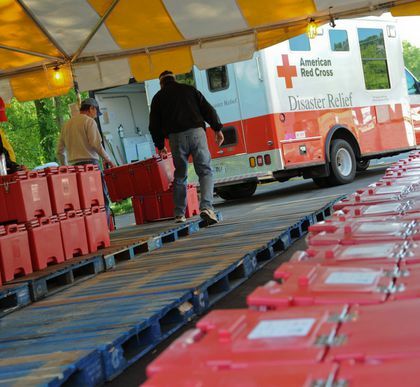 Be part of a team that responds to local disasters to make sure the clients have food, clothing and shelter. The firemen take care of the burning house, it's the Red Cross' job to take care of the people. You can be that person to help someone in their time of need. Assist with recruitment, placement, record keeping, and recognition. This can also be from home. Take our 1 hour emergency preparedness presentation to kids grades 3-5 and they each get a pillowcase to start their disaster kit. This is presented by 2 people so get a friend to help and become a teaching team! 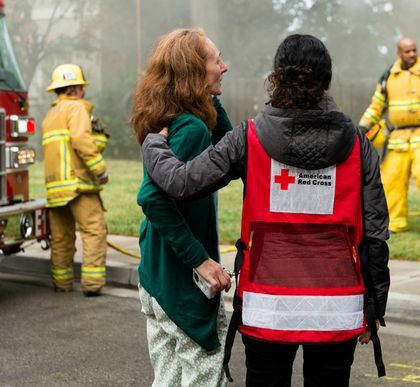 The Greater Cincinnati Chapter of the American Red Cross serves our community every day in ways both seen and unseen. When disaster strikes, we are among the first on the scene, providing food, shelter, supplies and hope. We have volunteer opportunities to fit any schedule. You can work from home, in the office or out on local or national disasters. Be a Hero today by volunteering. 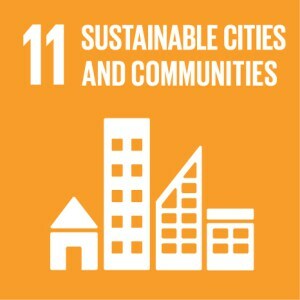 The Greater Cincinnati/Ohio River Valley Chapter serves 18 counties in Southwestern Ohio, Northern Kentucky, and Southeastern Indiana. 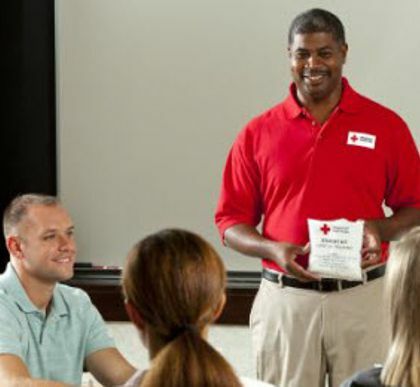 Beyond disaster relief, the Chapter delivers community disaster education, first aid/CPR, emergency communications for people serving in the United States Military, and other types of lifesaving training to thousands of people. Ansel Cummings called 911 while performing CPR on a man who collapsed while making a delivery at the facility in November. 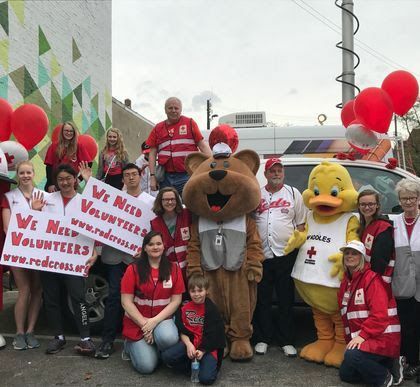 American Red Cross Cincinnati Dayton Region shared a photo. Congratulations to NMVO Chapter Chair!Congratulations to Terri Flood! She has been promoted to VP of Business Development and Marketing. Wayne Deschambeau, President and CEO said, “She adds value to our organization through her visionary leadership, positive attributes, world-class skills, and brand experience." 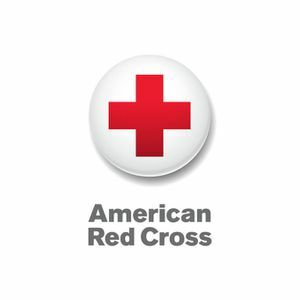 American Red Cross Cincinnati Dayton Region shared a LIVE: Tornado Warning for Champaign County. Folks, let's be careful and heed these warnings.